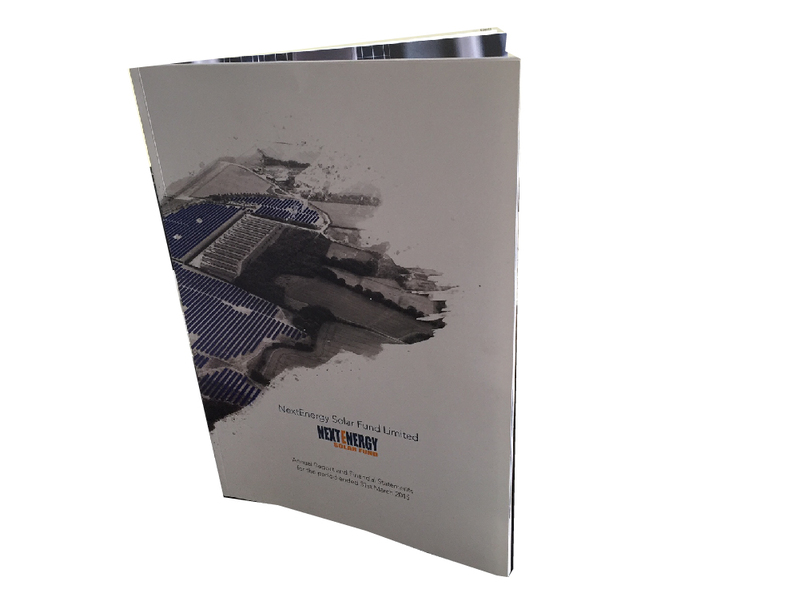 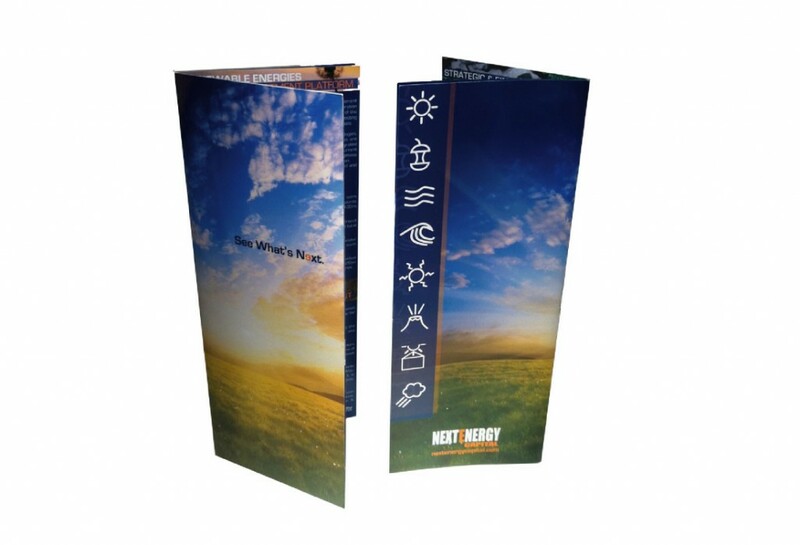 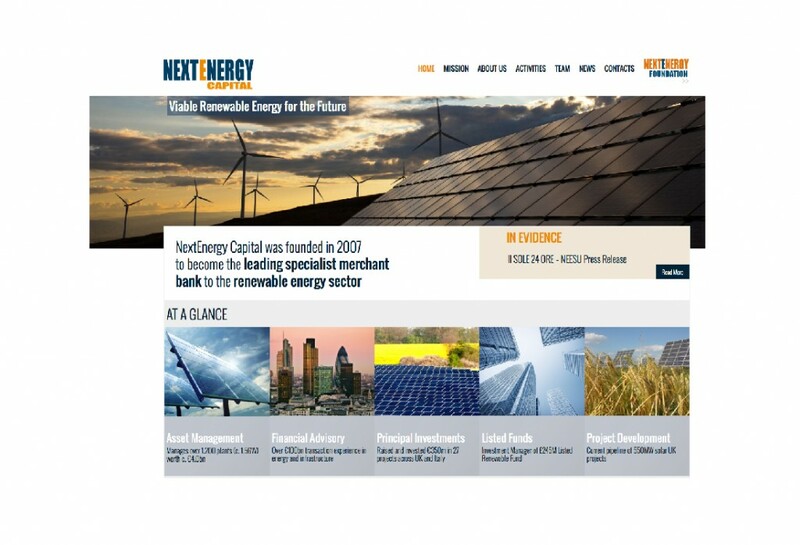 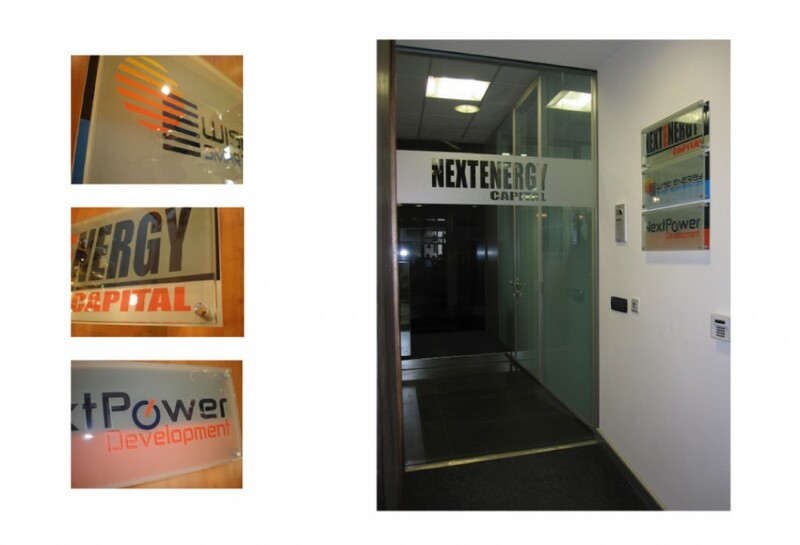 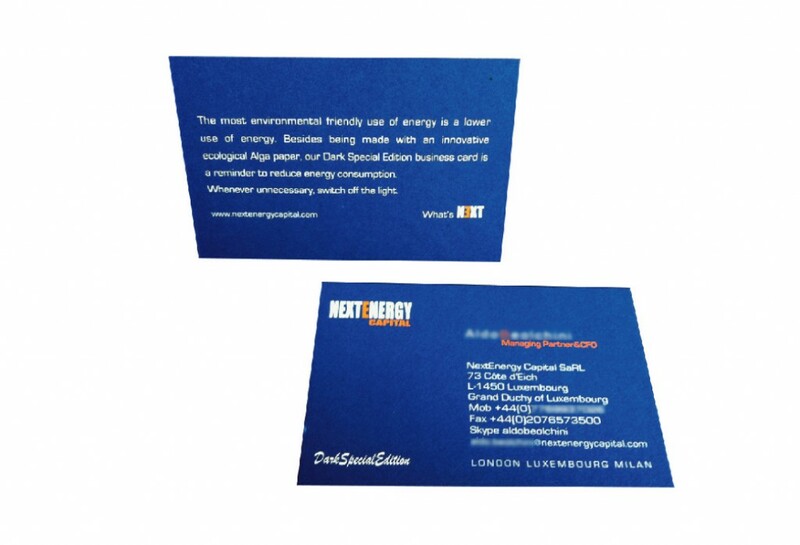 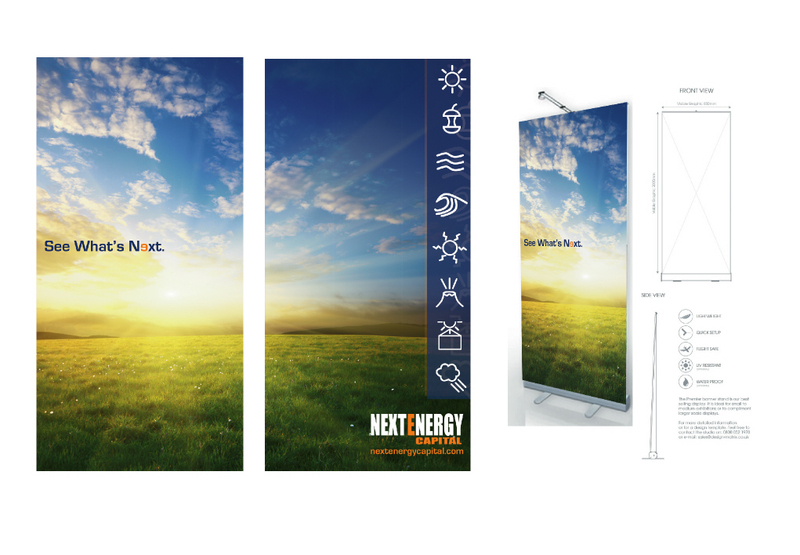 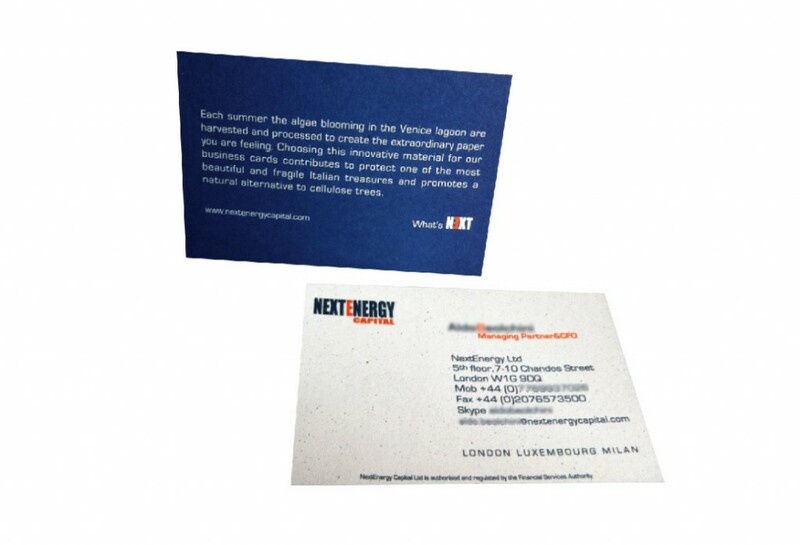 NextEnergy Capital is a leading investment bank in the renewable energies sector, based in the U.K.
Job description: Developing client's Corporate Identity: Logotype, Pay-off, Below-the-line, Website. 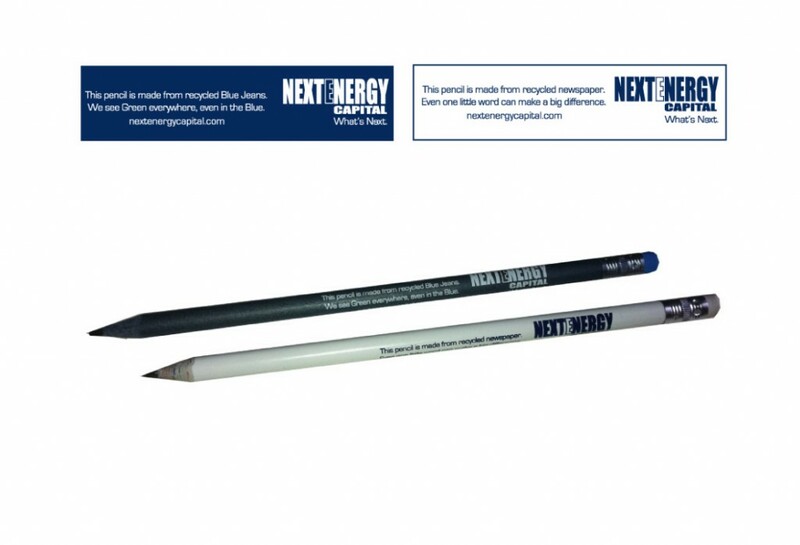 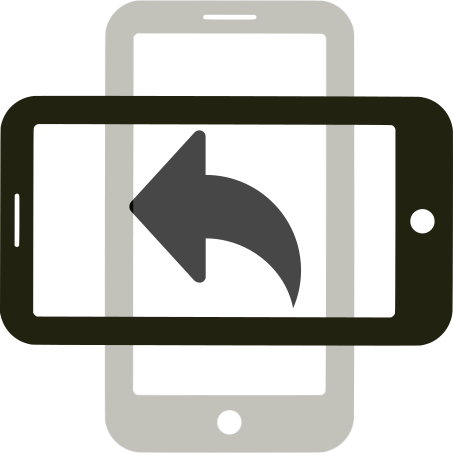 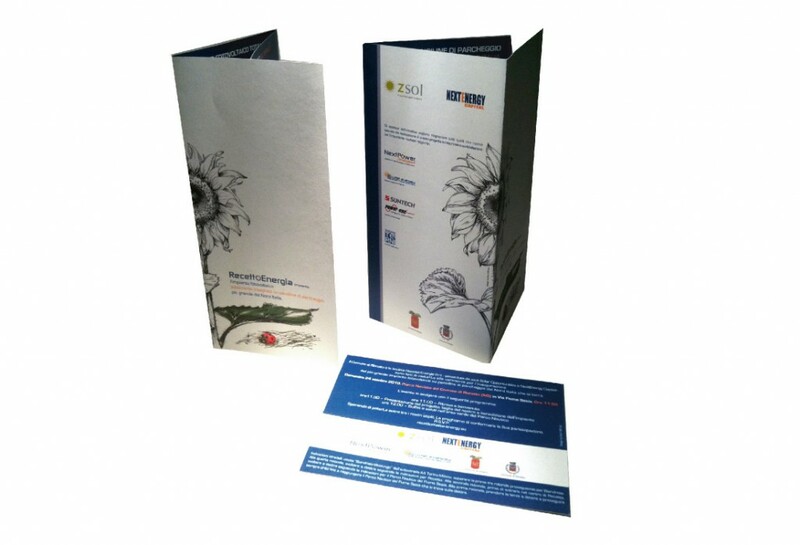 Launching and promoting the company through a variety of marketing material and corporate gadgets. 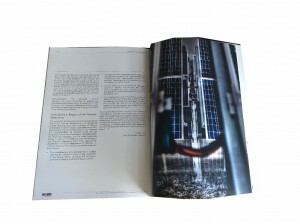 Particular attention have been devoted to the choice of unique eco-friendly products, considering and highlighting the company's green philosophy.